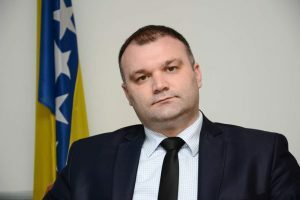 At the HDZ presidency session, held on Monday, July 6th, Dragan Čović spoke about the ongoing parliamentary and government crisis in FBiH, stating that it must be overcome as soon as possible. 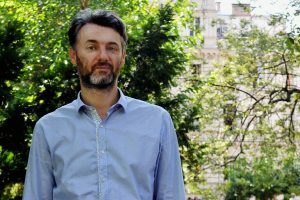 Čović also added that many existing problems which should be delt with “are not being tackled by those in power due to some influences“. Čović has certainly set the proper diagnosis and nothing would be disputable there, if the HDZ wasn’t the main “influence” in question and the primary cause of the dreadlock. In fact, not long after the FBiH Government began its term, the HDZ ministers started boycotting government sessions because of the well-known situation with appointments of the steering boards of public companies. 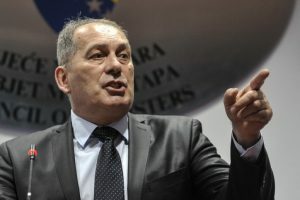 Consequently, this lead to the breakup of parliamentary majority and the dismantling of FBiH Government before even reaching its first 100 days. 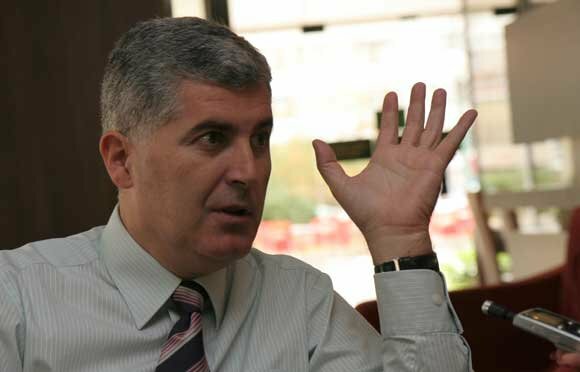 The crisis started when the former Minister of Energy, Mining and Industry, Reuf Bajrović, refused to remove the existing directors of public companies (Elektroprivreda BIH, Aluminij Mostar and HT Mostar) at HDZ’s demand. 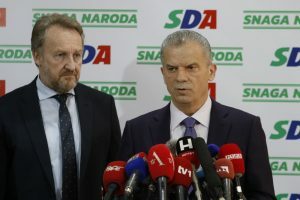 Bajrović stated that his party (DF) stands on the position that public open call competitions should be organized for these positions, after the mandates of current directors expire, in order to find most qualified candidates for these positions. HDZ ministers responded by refusing to participate in government sessions until the Decree on the appointment of steering boards is put on the agenda. HDZ’s insistence on this Decree was in contrast with the coalition agreement signed by the DF, the SDA and the HDZ, where one of the agreed principles was depoliticization of public companies. Regardless of the agreement, HDZ continued to insist on the adoption of the controversial Decree until the very end. 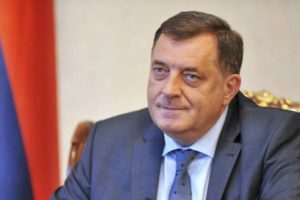 It was finally adopted without consent of the DF ministers, which led to their resignations in the FBiH Government, disintegration of the coalition and the breakup of parliamentary majority. 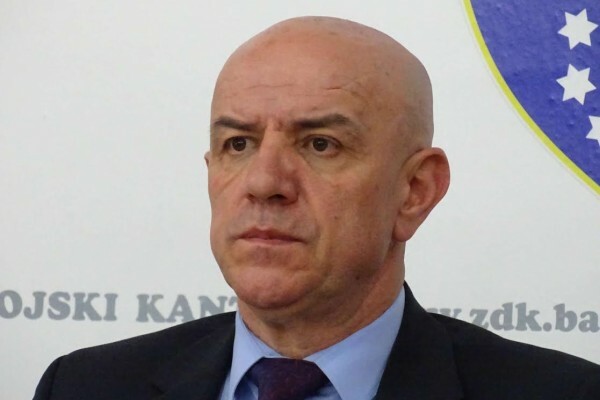 Therefore, if we look at what happened in the FBiH Government in the past few months, Čović’s laments over the parliamentary crisis and urges to unlock the dreadlock to “set things in motion” can only be rated as inconsistent.